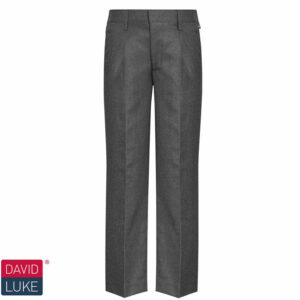 Searching for a particular school uniform? New & improved fit. 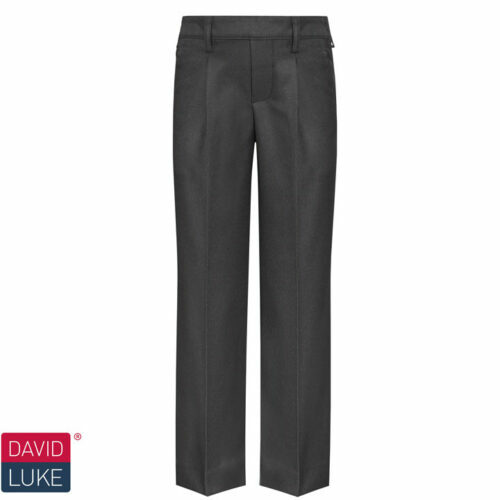 David Luke junior regular fit, flat front school trousers. 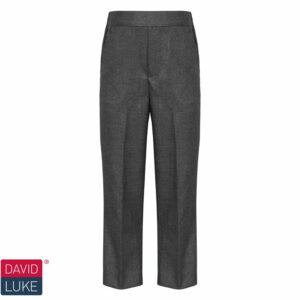 Where can I find my school uniform? 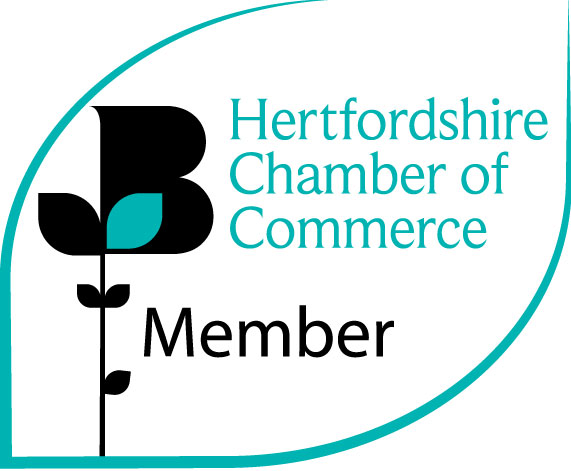 Look out for all our latest offers in your inbox.